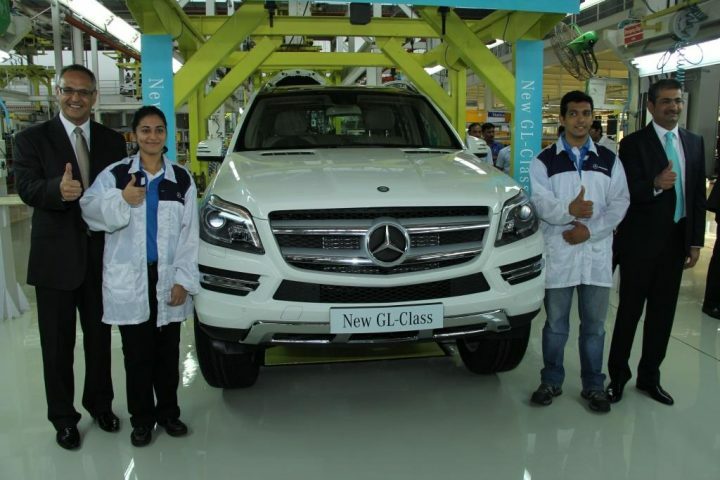 As we had tolad you before (read previous update dated 20th May 2013), Mercedes-Benz India has started rolling out locally assembled units of the Mercedes-Benz GL-Class from its Chakan plant in Pune. This is the first time that the company has assembled an SUV outside its SUV plant in Tuscaloosa, USA. With this development, the price of the SUV has been reduced by about Rs. 5-lakh making it more competitive in the full-size luxury SUV segment. “The full-size luxury SUV is a fast growing segment in the Indian automotive industry and the new GL-Class that we launched in India in May 2013, has a strong presence and is already sold out. Local production of the GL-Class will provide immense value addition and benefits to our valued customers in the form of easier production availability and flexible production scheduling, ensuring an unbeatable value proposition and appeal to this luxurious SUV. Daimler considers India as one of its key growth markets and the start of local production of the GL-Class SUV reiterates its long-term commitment and focus,” said Mr. Eberhard Kern, Managing Director and CEO, Mercedes-Benz India. No changes have been made to the SUV, specifications and features remain the same, read about them below. 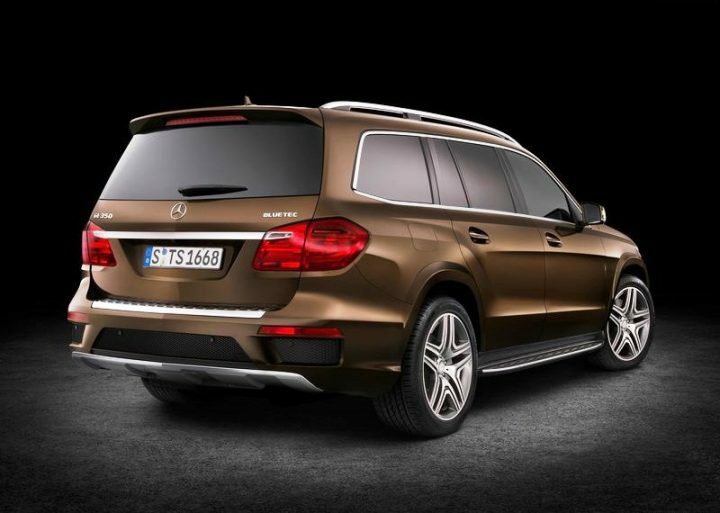 Let us know you thoughts on the Mercedes-Benz GL-Class in comments section below. The Indian subsidiary of the German luxury car maker today launched the all new fascinating Mercedes-Benz GL-Class SUV setting new dynamic standards in safety, comfort and efficiency. Tennis legendary star Boris Becker with the Managing Director and CEO of Mercedes-Benz India, Eberhard Kern launched the second generation GL-Class at the newly built Mercedes-Benz flagship store in New Delhi. 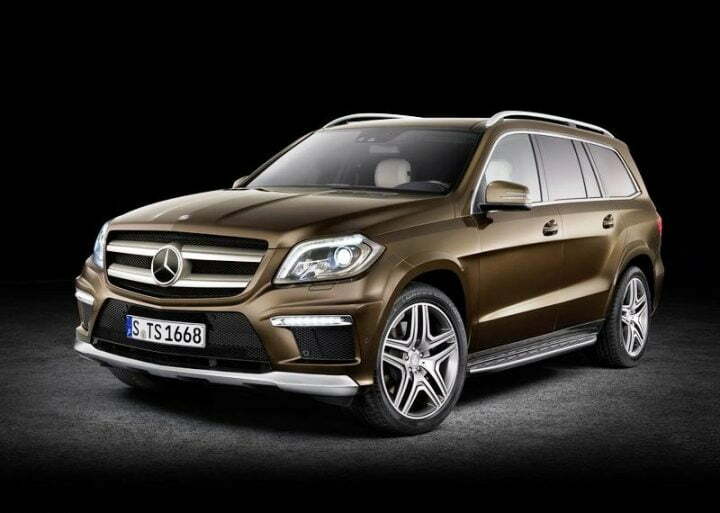 The ‘Launch Edition’ price of Mercedes Benz GL 350 CDI is Rs. 77.50 lakhs (ex-showroom, New Delhi). The GL-Class exudes absolute supremacy when it comes to on road and off-road driving. Mr. Eberhand Kern also stated that with the growing number of car aficionados this new Mercedes GL Class luxury SUV is the ideal package to suite the taste of these car lovers. Adding to it he said that it will further strengthen Mercedes position in the SUV segment. Boris Becker called it the “Absolute Supremacy” in the luxury market. The stratum of comfort and spaciousness is one of the unique in the SUV segment emanating the powerful exterior design and high handling dynamics on off-roads. Under the hood it carries an upgraded V6 diesel engine. The 2987cc engine generates output of 258 BHP with 619Nm torque. The engine en-suited with state of the art 7G-TRONIC Plus Automatic Transmission is very responsive which boost the car from 0-100 kph mark in just 7.9 seconds. Its 14.8 % lower fuel consumption and low CO2 emission with the ECO start-stop feature. The new Mercedes Benz GL-Class comes with enigmatic headlights and taillights with LED optic fibre cable. Unique athletic 21-inch AMG 5 twin-spoke light-alloy wheels add more to the charm. The running boards are aluminum finished with LED illumination and flared wheel arches .This limited edition variant consist of additional features like AMG body styling with front and rear clothing of the SUV is painted in body colors. Coming to the interiors, they are made of finest materials with open pore wood trim. The enhancement includes AMG sports seats, rear seats which boast designo leather upholstery. Leather designed upper and lower dashboard, heated front seats. Headlining is toned in Dinimica black along with leather designed door beltlines. Central console takes the interiors to the next level of exclusivity. New Multimedia COMAND feature like Bluetooth connectivity with hands free functionality, a 7 inch Color TFT display, internet browsing and GPS makes the car outstanding. The “Launch Edition” will also have temperature controlled cup holders. Setting a new benchmark in spacious interiors, ingress and egress in the car is more convenient from both the sides with one of the easiest front and rear seat access. Offering maximum space and flexibility it comes with a boot capacity of 630-1252-2300. Interestingly, the third row offers enough space to occupy full sized adults. A panoramic sunroof and sunroof even for the third row passengers make the best view of sky creating transparent and brighter looking interiors. Safety measures are up to mark in the new GL-Class. It incorporates technologies like DSR, ESP, 4MATIC, AIRMATIC, 4ETS etc. It comes with a full 360 degree surround camera, another first of its kind from Mercedes portfolio. Nine airbags are included for maximum safety of the occupants. The Attention Assist system and Crosswind Assist system monitors every aspect of the driving behavior on 72 different parameters on longer trips. The integrated PARKTRONIC feature makes the parking easy for the driver. Notably, the new GL-Class luxury SUV will be locally produced. India would be the second market to do so after USA. Production will start from Q3 of 2013.